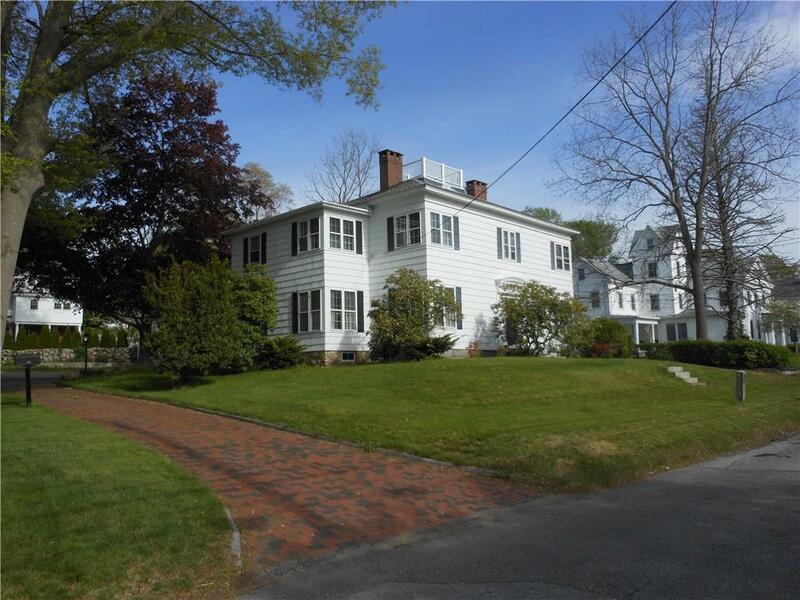 Fantastic opportunity to own an income producing property in the heart of Mystic! FIRST PROPERTY - 181 High St. offers fully occupied FOUR-plex with (4) 1 BR units, hardwood floors throughout and gross monthly income of $4000+. SECOND PROPERTY - 179 High St. (MLS #E10130798) - 3 BR, 1 bath cottage offers updated kitchen, living room/dining room combo with fireplace, hardwood floors, walk-up attic & 4 bay garage. Walk to downtown Mystic! 179 & 181 High St. - MUST be sold together. Directions: I-95 To Exit 89 To High St.